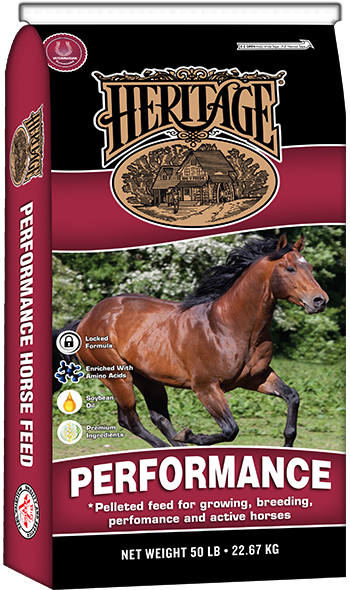 This feed is designed to be fed to breeding stock, maintenance, and performance horses. Vitamin A, min .......................................................... 4,000 IU/lb. Vitamin D, min ............................................................. 700 IU/lb. Vitamin E, min ............................................................... 50 IU/lb. Biotin, min ................................................................. 0.20 mg/lb. Wheat Middlings, Alfalfa Meal Dehydrated, Rice Bran, Rice Mill By-Product, Corn Chops, Molasses Products, Calcium Carbonate, Corn Distillers Dried Grains with Solubles, Magnesium Mica, Salt, Yeast Culture, L-Lysine, Ferrous Sulfate, Vitamin E Supplement, Choline Chloride, Zinc Hydroxychloride, Zinc Sulfate, Manganese Hydroxychloride, Manganese Sulfate, Basic Copper Chloride, Sodium Selenite, Copper Sulfate, Niacin Supplement, Thiamine Mononitrate, Biotin, Vitamin A Supplement, D-Calcium Pantothenate, Folic Acid, Riboflavin Supplement, Pyridoxine Hydrochloride, Vitamin D3 Supplement, Vitamin B12 Supplement, Ethylenediamine Dihydroiodide, Cobalt Carbonate, Menadione Sodium Bisulfite Complex, Ascorbic Acid. 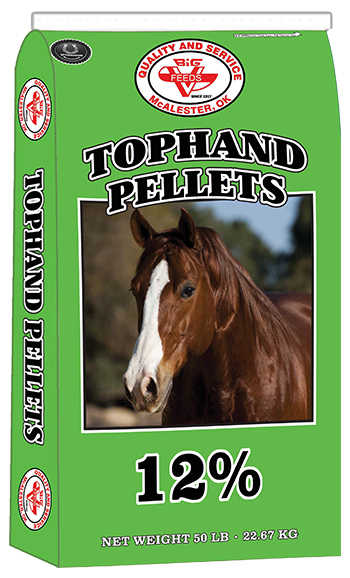 The feeding chart is intended as a guide for feeding Tophand 12% Horse Pellets. 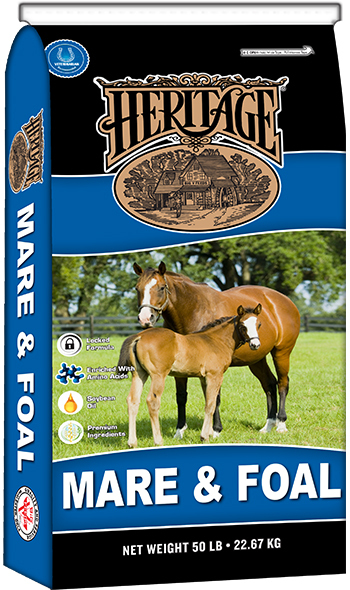 When feeding horses, feed with hay and/or pasture to make a complete ration. 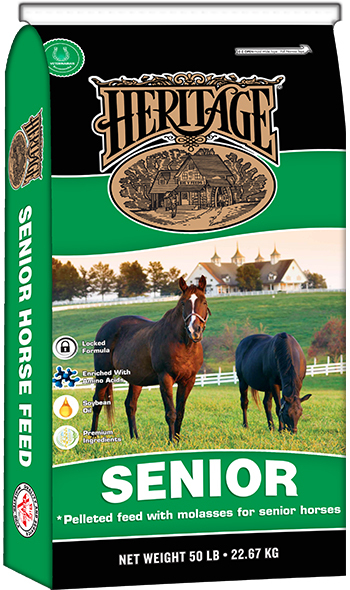 Feed 1 to 1 1/2 pounds of hay or equivalent pasture per 100 pounds of body weight day. 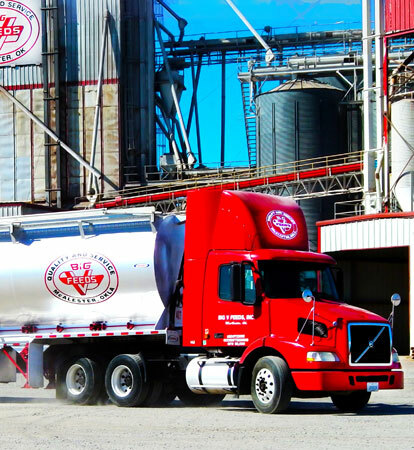 Adjust amounts of feed according to desired body condition or performance. Feed at least twice daily, and feed changes should be made gradually. 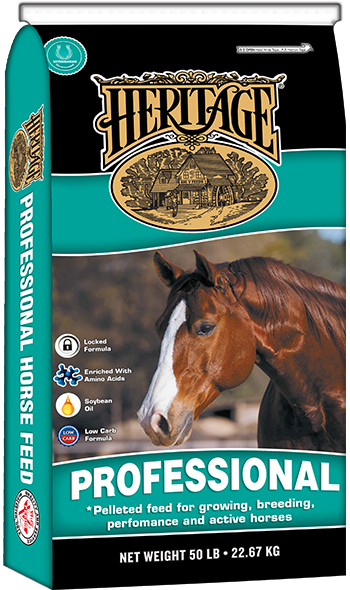 Provide good quality hay and clean fresh water at all times.